Being prepared can make all the difference when it comes to dealing with an unexpected plumbing issue. Having the right tools nearby gives you the opportunity to take charge and avoid damage that could potentially set you back a couple of hundred dollars. 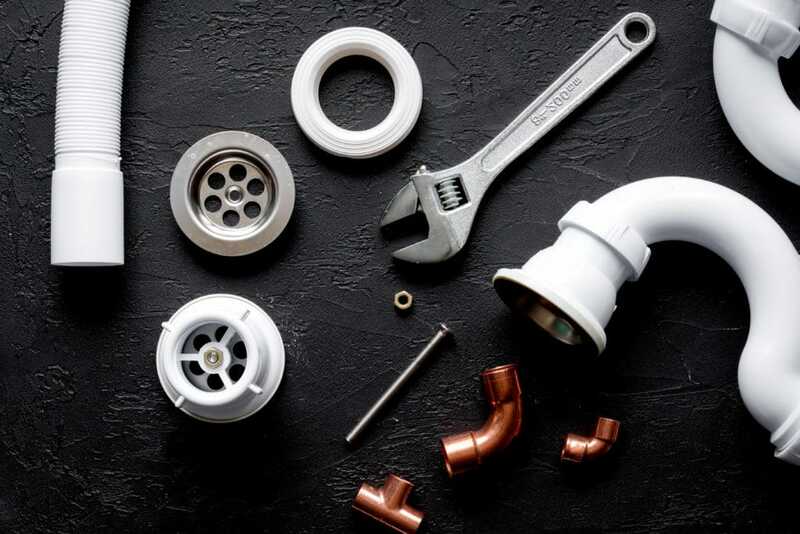 As a homeowner, you can be well-equipped with the tools professional plumbers recommend and have the knowledge to comfortably handle all types of issues. We’ve compiled the five tools every homeowner should own. While plungers are great for safeguarding your sinks and toilets from clogging, there are two distinct types that work for each respective drain. A cup plunger works to drain sinks, tubs, or surfaces that are flat. For toilets, you’ll want a flange plunger because it is designed to tackle the curves of the toilet bowl. Both work excellent for clogs and come in handy when you see water is not draining properly. Ideally, you don’t want to have to deal with pipes in your home. However, every so often there could be a case where a pipe wrench certainly comes in handy. Has anyone in your home ever dropped an earring or ring down the drain? Using a pipe wrench, you could take apart the pipe and grab the piece of jewelry. Moreover, a pipe wrench can be used when a pipe is leaking and you need to tighten it. Pipe wrenches are designed to easily loosen and tighten pipes. If tightening a pipe with a pipe wrench doesn’t fix the leaking, you can seal the leaking area with a piece of duct tape. Duct tape is useful for quickly fixing emergencies until a professional arrives. It’s durable enough to create a seal around the leak and secure enough to prevent water from continuing to leak. An auger is usually used for clearing out a toilet clog when the flange plunger didn’t work. A snake works in the same manner but is able to tackle a variety of appliances such as kitchen sinks, showers, as well as toilets. Both tools also come in handy when an item has fallen below a reachable surface. It’s safe to say, no toolbox is complete without an adjustable wrench. Given their ability to adjust to a variety of appliances, adjustable wrenches come in different sizes and shapes and open to varying degrees. For example, bath taps have smaller requirements than those of a sink. Simply put, they’re flexible and can handle all types of plumbing jobs. If you’re missing one or more of these tools, come visit us today. At C & L Plumbing Supply Co. Inc., we enjoy helping El Paso residents be prepared for any plumbing issue that may arise by offering the best products at an affordable price. Our friendly and knowledgeable staff will always recommend the right product for the job. We look forward to assisting you!